Update: I’m thrilled to tell you the winners are Heather Isaacs & Rachel Kilroy! Congrats ladies and thank you all for entering. 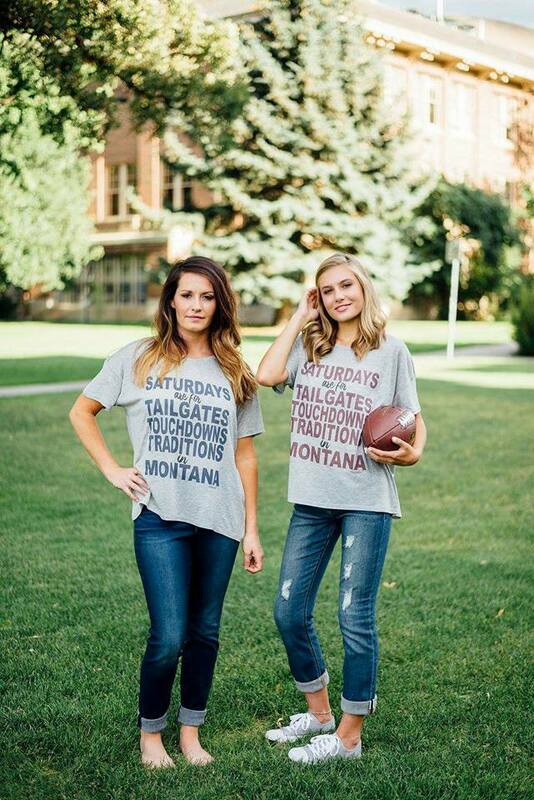 If there’s one thing you need to know about Montanans, it’s that we LOVE our football. As in we love it so much that we have no problem traveling hundreds of miles for games, cheering until our voices are hoarse and defending our team of choice like our lives depend on it. Since we’re in the midst of football season—and because Montanans are either fans of The University of Montana Grizzlies or the Montana State University Bobcats—I thought it’d be fun to do a giveaway to celebrate the strongest love I’ve ever seen: the love between Montanans and football. 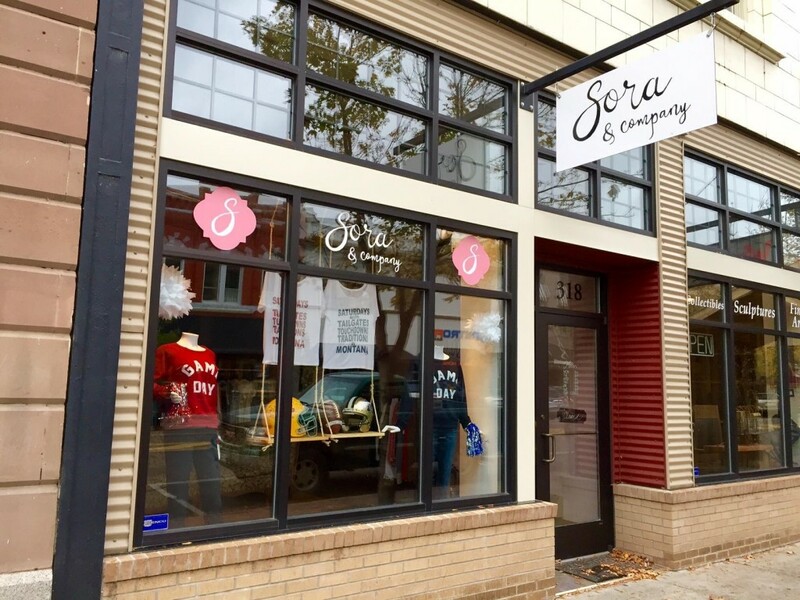 I teamed up with my friends—and fellow football lovers—at Sora & Company to give away two Gameday T-Shirts: one UM shirt and one MSU shirt. 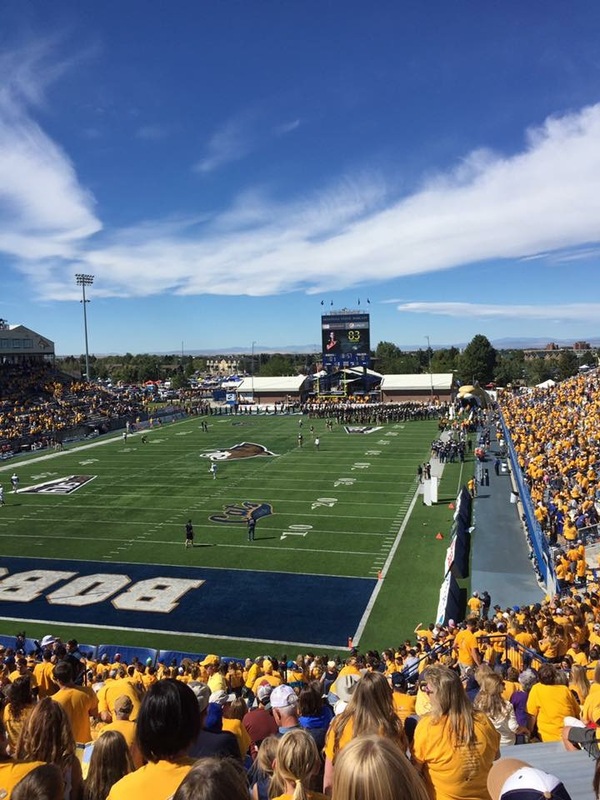 Fall + football = a perfect weekend in Montana. 1) Follow Sora & Company on instagram here. 2) Leave a comment on the blog and tell me who your favorite team is: the Bobcats or the Grizzlies. Sidenote: to be eligible to win, you must follow Sora & Company on instagram AND leave a comment. You also must be 18 years old. The giveaway closes on Monday, October 17, 2016 at 8 a.m. MST. Two winners (one for each shirt) will be annouced by EOD October 17. As for me, I’m just a fan of the watching the game…especially when it involves my hometown, 6-man football team, the Augusta Elks. This entry was posted in Fall and tagged Giveaway, Montana on October 10, 2016 by tiatroy. Love Montana, will be visiting in the spring. I vote grizzlies! Although I’m not familiar with either team I have a Montana obsession!!! And want that shirt! Go GRIZ!!! Moved out of state 7.5 years ago, but Montana still has my heart! Come on! Not everyone has Instagram! Liked & followed! Go Grizzlies! I am actually a Soooners fan, but I like the Grizzlies! Proud Griz grad student. Go Griz! 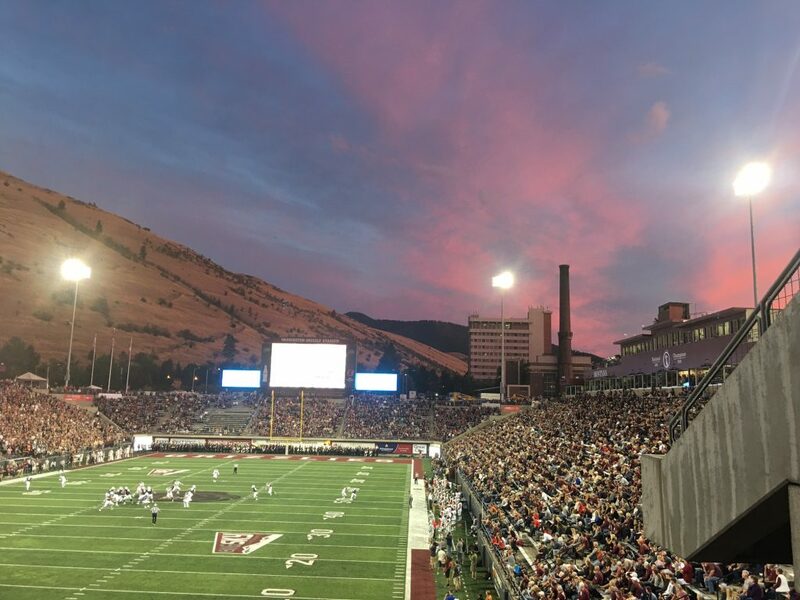 My daughter attends UM….go Griz!